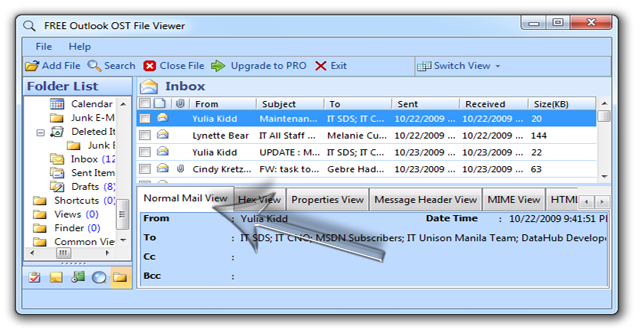 View your .ost file in an easy way without needing MS Outlook application. 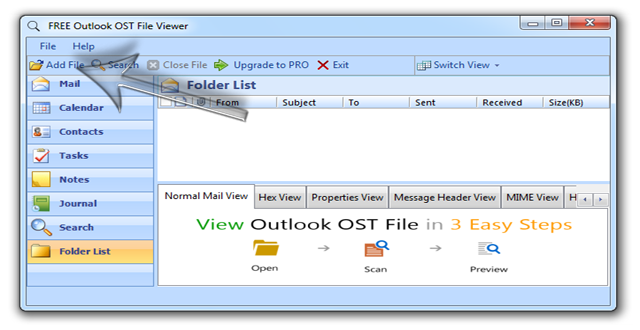 The OST software lets you view email, contact details and everything else in easy and effortless manner. 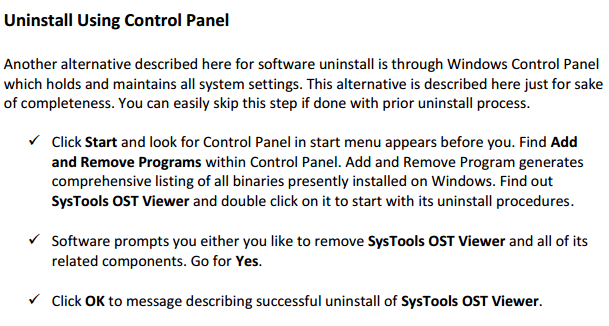 Follow the below steps to learn the working process of the software. Download the application and installed it on your local computer. 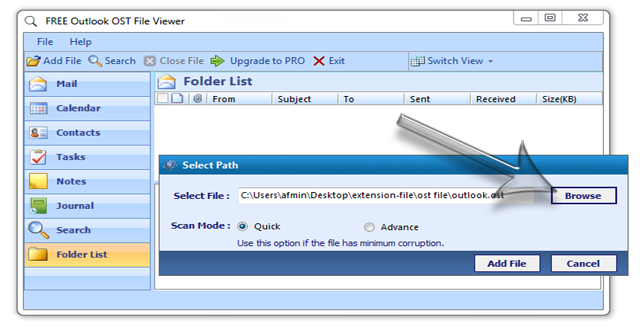 Go to the “Add File” option and browse to the OST file location. Choose between the “Quick” and “Advance” Scan option. The quick scan only check minor corruption in the OST file while the advance scan will scan deeply in case of major corruption in the ost file. 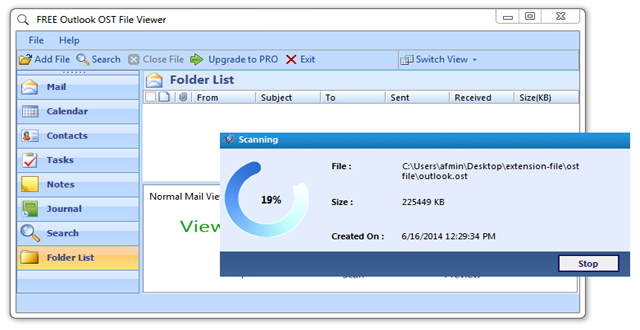 Depending upon the file size, the scanning process may take a while before showing the .ost file content. Go to the right hand side of the navigation menu and choose the specific section that you want to view. 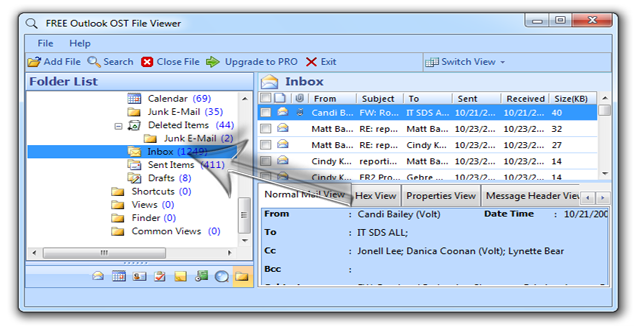 User can view emails from inbox, outbox among other folder. 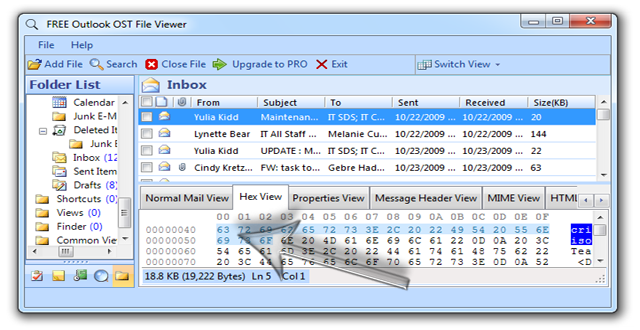 One can also view the contact and other associated details present in the file. 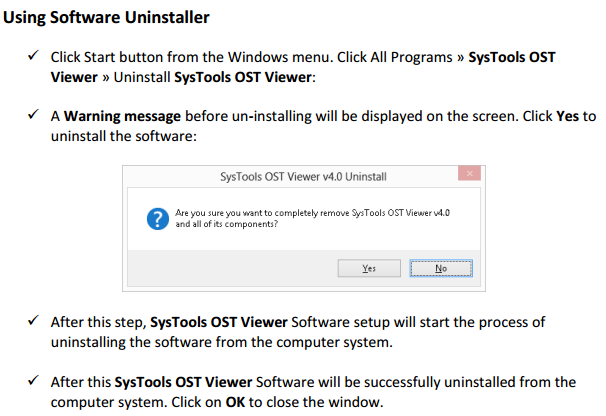 In-depth analysis can be easily done with the OST Viewer software. 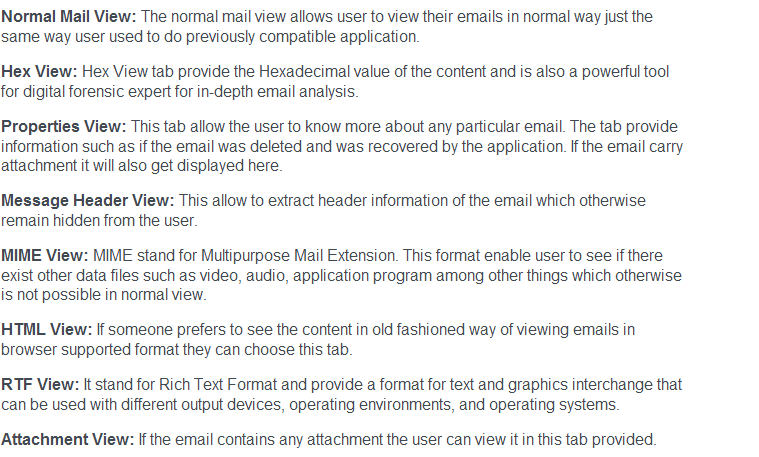 Click on the various tabs to know about particular emails. 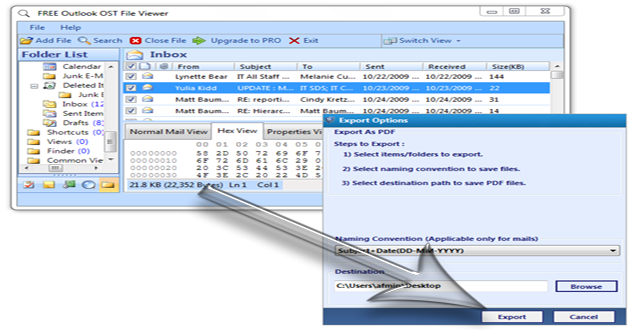 Export OST file contents to PDF format. 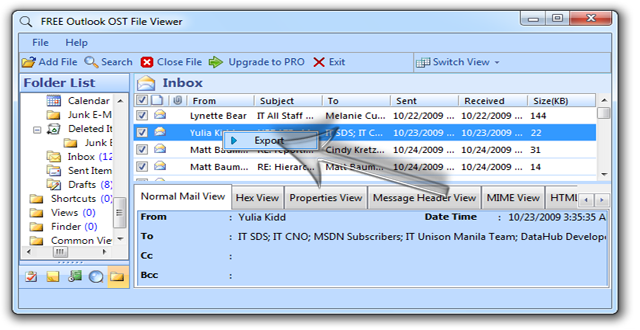 Choose all or the selected emails that you want to convert into the PDF file format. 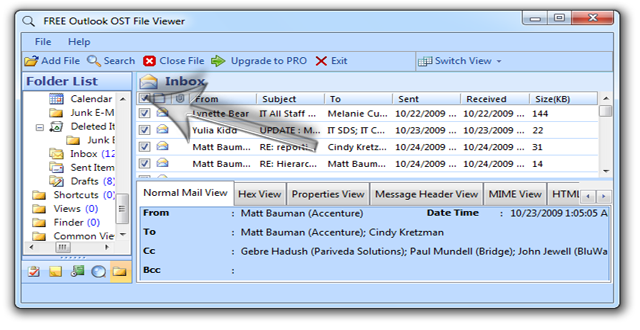 The naming convention option provided helps the use to name the converted file into easy to understand format. Wait for some moment and as soon as the file gets converted into the desired format the user can view them easily by going to the location that they have specified at the time of conversion.